Set up in 1979 by Roderick Nicholson, Nicholsons now proudly boasts three main divisions including a full horticultural garden design and forestry service to Oxfordshire and surrounding counties. Nicholsons began on a 5 acre plot in Middleton Stoney with a professional forestry service. Nicholsons moved to The Park in North Aston, where you can still find us today. Following his completion of an Honours Degree at Edinburgh University, Niel came to join his father at Nicholsons after several years in the industry. Niel is now our Financial Director. Liz Nicholson, having worked part-time with the business since 1992, came to join the team as a full-time member of staff. She brought with her a creative spirit and fresh ideas for the development of Nicholsons. Liz is now our Managing Director. Nicholsons Landscapes was established in 1997 by Liz, this was an inspired decision as Landscapes is now the most flourishing part of the business. The first large job was a showroom garden down in New Haven, a huge success that set the division up well for the future. Nicholsons’ main office is built, along with our beloved first polytunnel, Clarence. Clarence now plays home to the Rosara range, providing an outdoor area to showcase our products in situ. Tim Shardlow joined Nicholsons in 2000. Tim is an avid forester and is now our Director of Forestry. Merlin Brooke-Little joined Nicholsons in 2002, he has excellent horticultural knowledge. Merlin is now Head of our Plants Division. In 2008, Roderick Nicholson retired after a successful 29 years, having grown the business from scratch. Roderick is still seen often in the nursery but now has more time to care for his own garden! In 2010 the Orchard Barn is built. 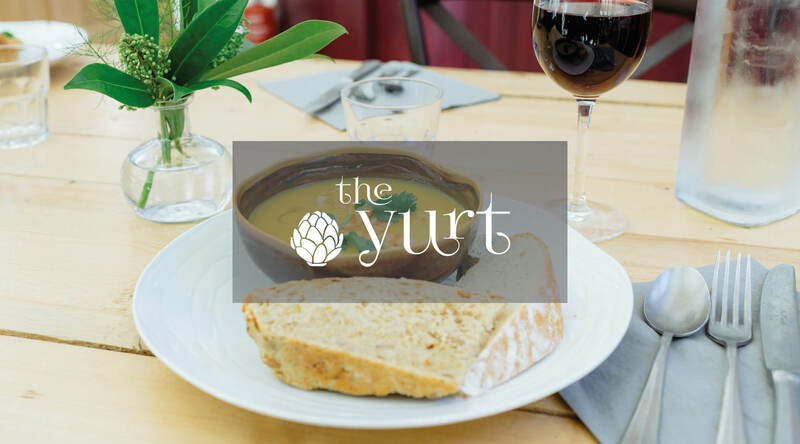 Originally owned by Mrs Heinz of the 57 Varieties, Orchard Barn now plays host to numerous Club 57 events throughout the year. 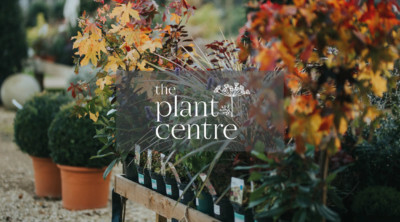 Our new Plant Centre is built, housing all office-based plants staff and our shop. 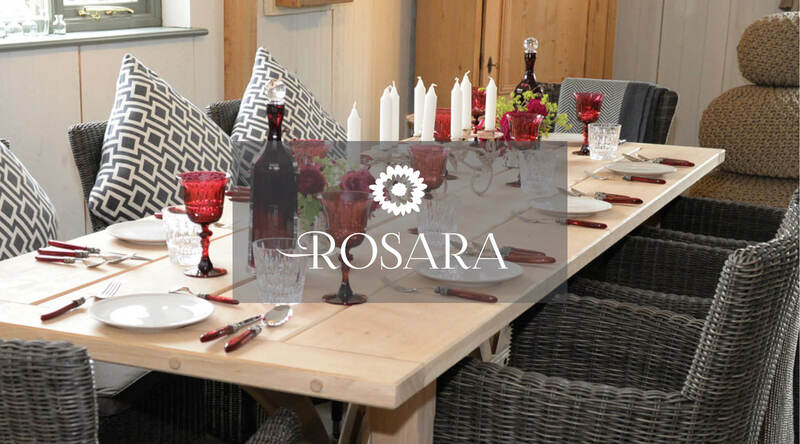 In addition, it showcases some of the Rosara furniture.